Want to join us next year for the ultimate African adventure? Pre-register for the Sierra Leone Marathon 2020 and be the first to hear updates, discounts and how to sign up for next year’s marathon! 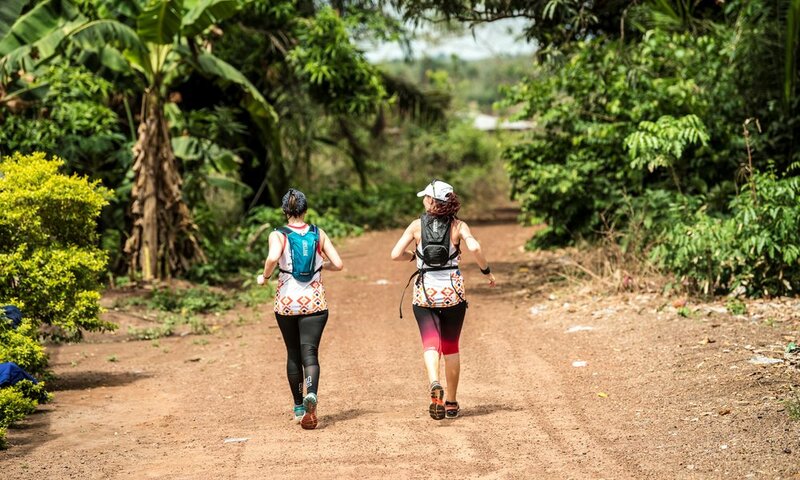 Thank you for pre-registering for the Sierra Leone Marathon 2020 (whoop!). We’ll be in touch with the latest marathon news including exclusive updates, discounts and the official 2020 launch - you’ll be the first to know.